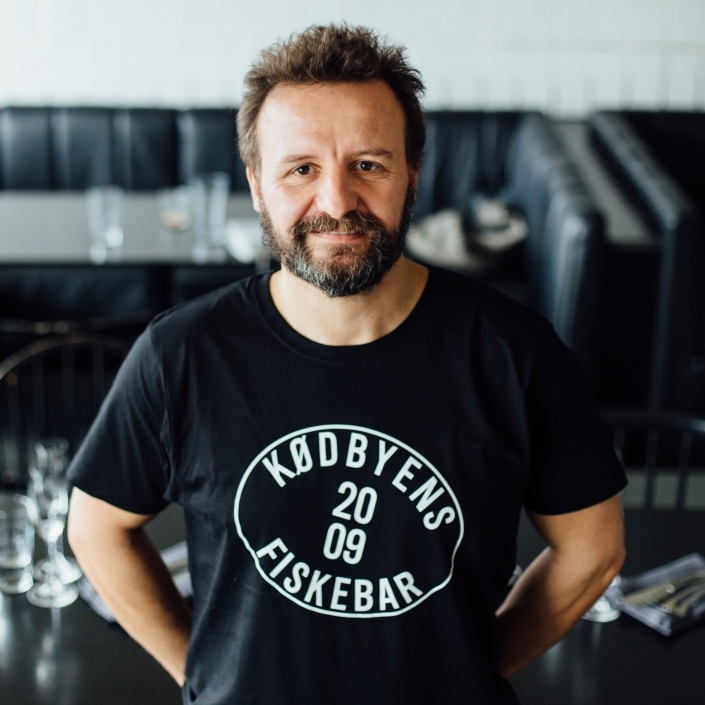 Kødbyens Fiskebar is fresh seafood, easy-drinking wines, delicious cocktails and a staff passionate about it. All in a raw and rustic setting in the Meatpacking District in Copenhagen. At Kødbyens Fiskebar we always choose local and sustainable products, when the option is there. We avoid unnecessary chemistry. And prefer retailers and producers who share our values on taste, quality, and sustainability. We opened in 2009 and immediately received a Bib Gourmand – an honor awarded by the Michelin Guide to restaurants offering “exceptionally good food at moderate prices” – and we have kept it since. Join us for lunch, for dinner, for a mountain of oysters or for a drink at the bar or outside in the sun. 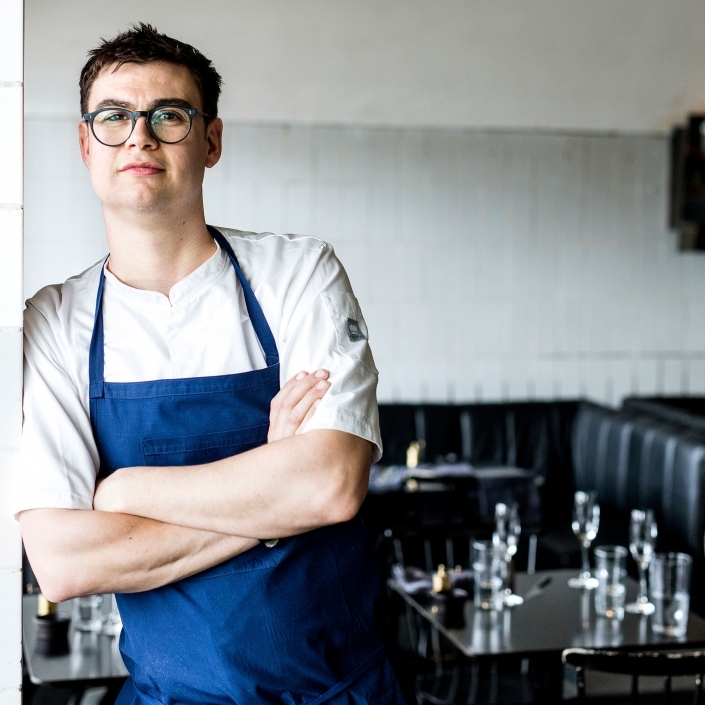 Head chef Jamie Lee was trained on the Michelin circuit in London cooking under Jason Atherton for the Gordon Ramsay group as well as many other star establishments. Before he joined Fiskebaren, Jamie worked with Paul Cunningham in Tivoli. 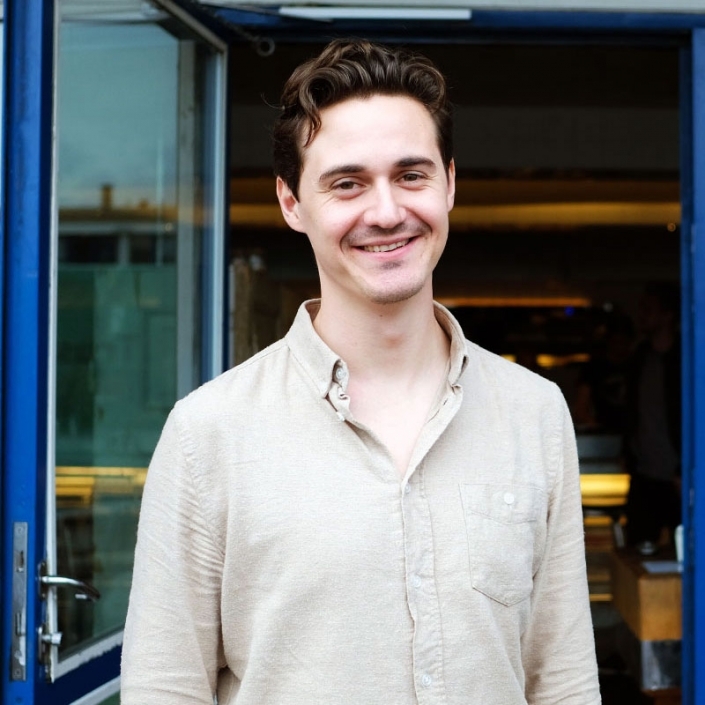 Peter trained under Mads Refslund at MR in Copenhagen, and moved on to work at places such as Orangeriet, Pastis, and Sankt Petri, before joining Kødbyens Fiskebar. Rene is in charge of the daily operation at Fiskebaren. He brings experience from leadership positions at places such as Kadeau and Pony - as well as a rich knowledge of wine. 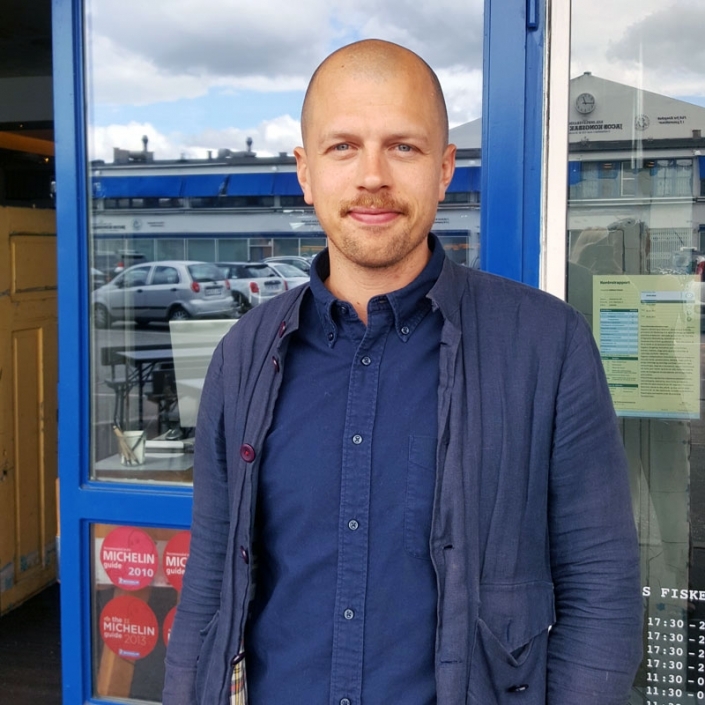 Erik is the assistant restaurant manager and in charge of bookings. If he is not at the restaurant, you can always reach him through the info mail. As our sommelier, Frederik makes sure the wine list always contains a wide selection of great tasting wines free from unnecessary chemistry - pure wine, naturally. As the bar manager Todd is in charge of cocktails and beverages. Originally from Australia, he made his way to our corner of the world after serving at bars and restaurants around Australia, Canada, and Europe. 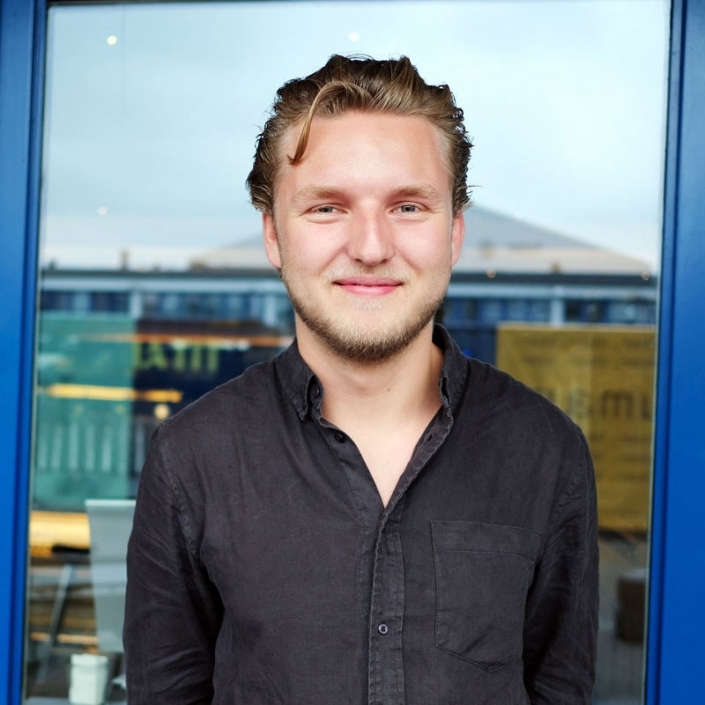 Birk is the event manager at both Kødbyens Fiskebar and Musling Bistro. 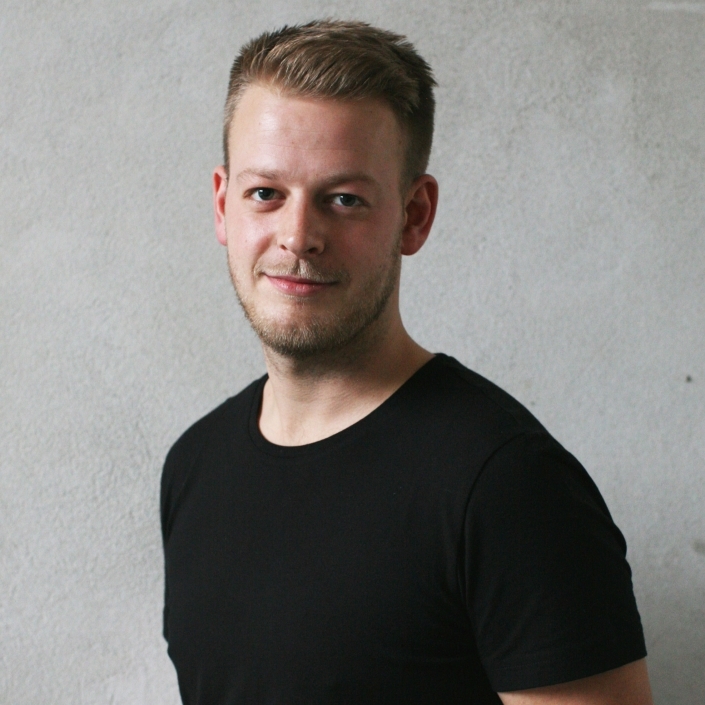 He is a driving force when it comes to in-house events, pop-up restaurants, and our festival engagements. Anders is the man with the plan and has a head full of great ideas and new concepts. 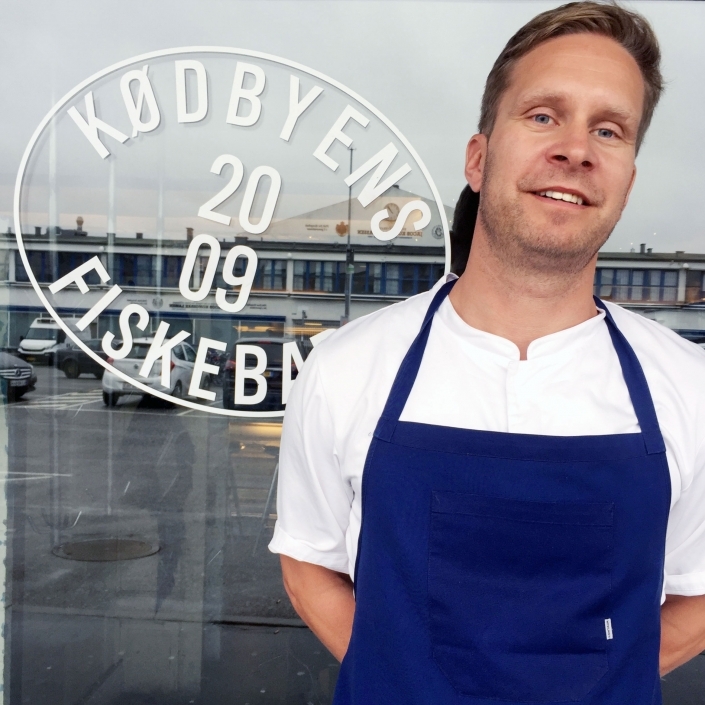 He opened Kødbyens Fiskebar in 2009 in cooperation with Bagge Algreen-Ussing. 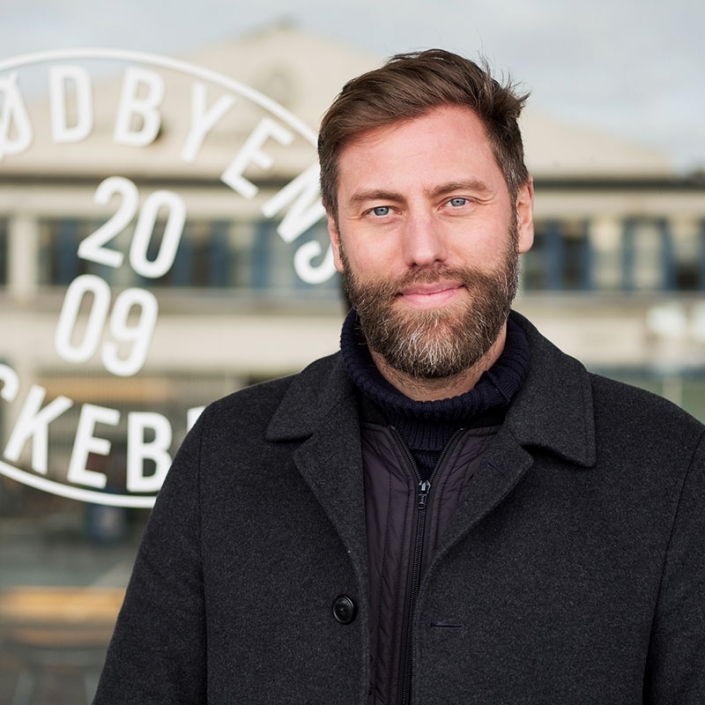 Previously Anders was part of Noma as a restaurant manager and sommelier, and was also behind TyvenKokkenHansKoneOgHendesElsker and Delicatessen. 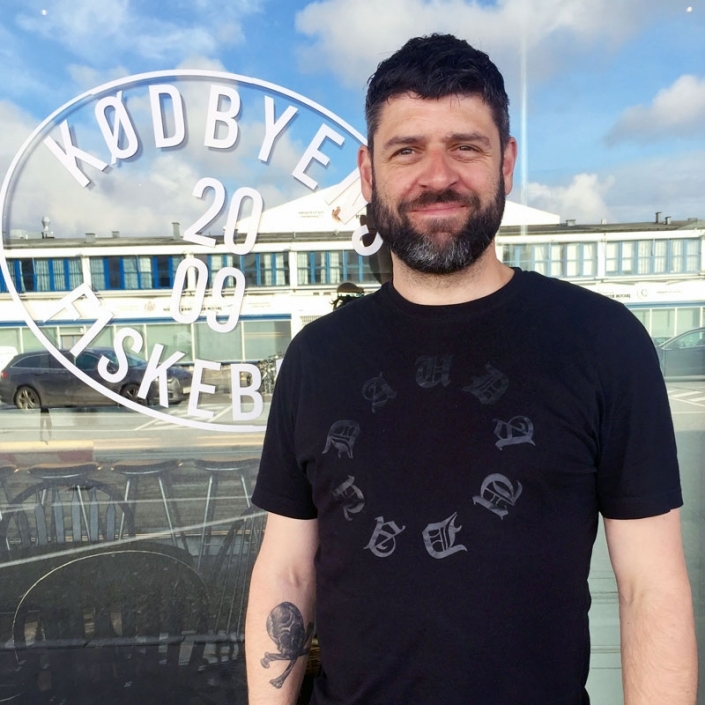 Kristian is our man behind the scene, and the managing director of both Kødbyens Fiskebar, Musling Bistro, and Mesteren & Lærlingen. He is the administrative force during daytime and a big part of driving the business into the future.